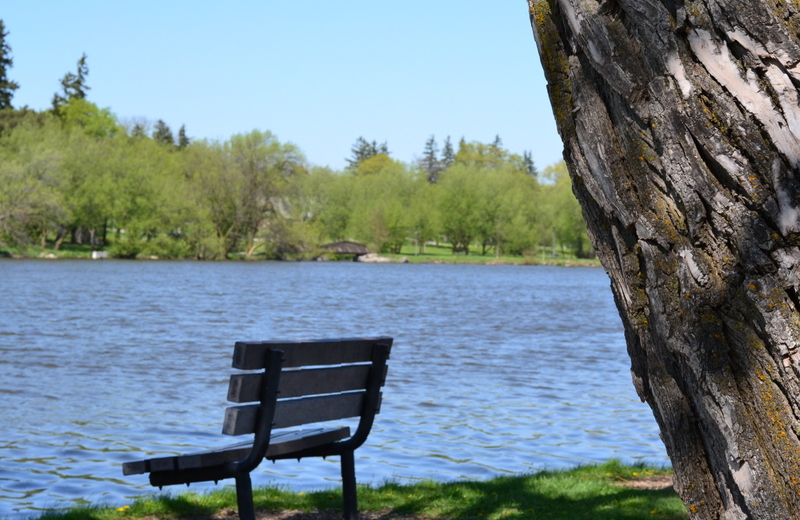 Image | This entry was posted in Photography and tagged 50mm, art, Canada, nikon D3100, photo, stratford. Bookmark the permalink. It would be nice to have that place of remoteness on crazy days.